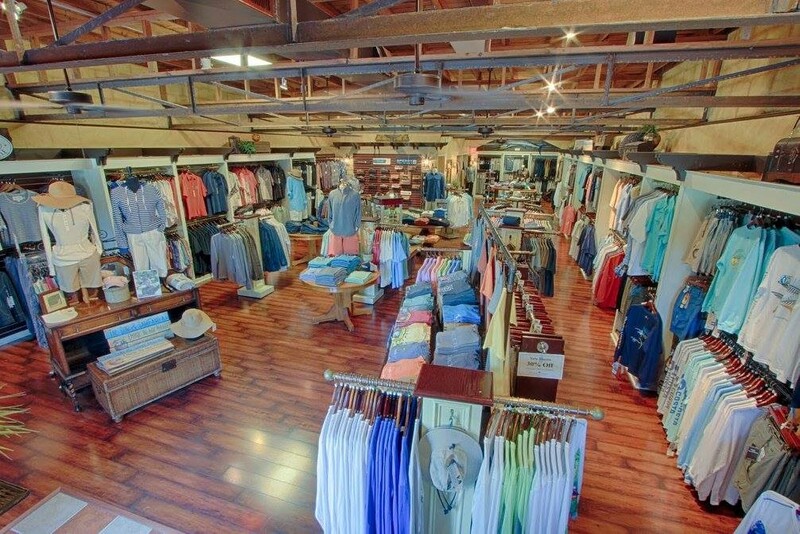 Since 1995, Captain’s Landing in Venice, Florida, has been selling the finest collection of luxury menswear to be found under a single roof anywhere! The store specializes in high end men’s resort fashions, providing an eclectic collection of smart and comfortable men’s apparel. Their pieces are perfect for the beach, the country club, or a night out on the town! Trent Young, President of Captain’s Landing, has been a digiPunchCard user for the past year. “I’ve been using digiPunchCard for about a year to help make managing my customers’ loyalty easy. Because I have a large variety of products in my store, I use a money based loyalty reward – ‘Earn 10 Punches & Receive $50 Off Your Next Purchase.’ This way, my customers are free to use the money value reward for a free product, or to up-sale to a more expensive product, using their reward! Every customer feels valued, and is able to earn a reward they want, instead of receiving something they’ll find useless. The buy in to the rewards program with digiPunchCard has been incredible.